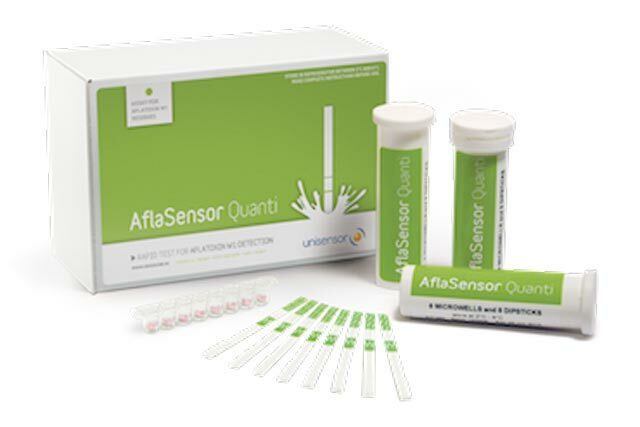 Aflasensor is a rapid test which makes it possible to detect the presence of Aflatoxin M1 molecules in raw milk samples. Contamination is a problem in many developing countries, and impacting the health of children and infants, who are more susceptible than adults. The adverse effects of AFM1 on human health are known to be hepatotoxic and carcinogenic. This dipstick assay does not require any sample processing, cleaning or extraction. The test takes 10 minutes of reagent incubation at 25°C and 10 minutes of dipstick migration at 25°C (using Heatsensor). 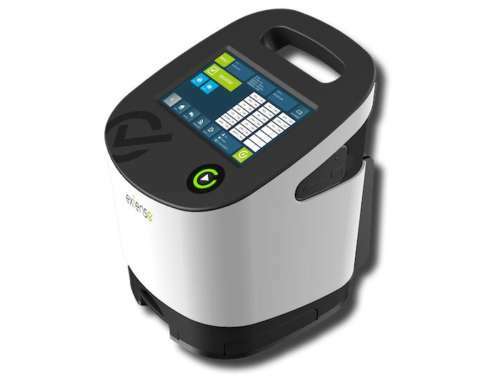 The results are either directly interpreted by visual observation of the test line or using an instrumental reading (Readsensor). 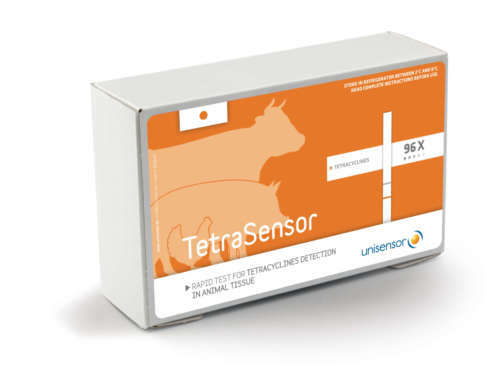 The sensitivity of Aflatoxin M1 detection is 0.1 ppb with a visual reading and 0.050 ppb with the Readsensor. 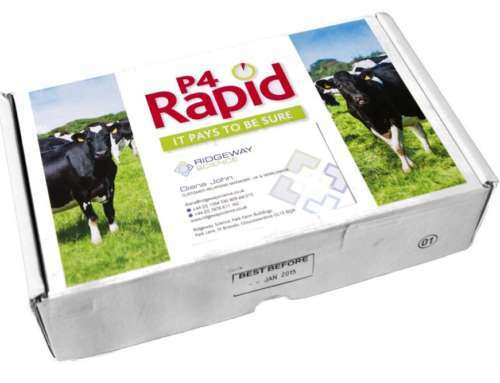 When the reagent from the microwell is re-suspended with a milk sample, specific antibodies will bind the analytes if present during the first incubation. When the dipstick is dipped into the sample, the liquid starts running vertically on the dipstick and passes through capture zones. 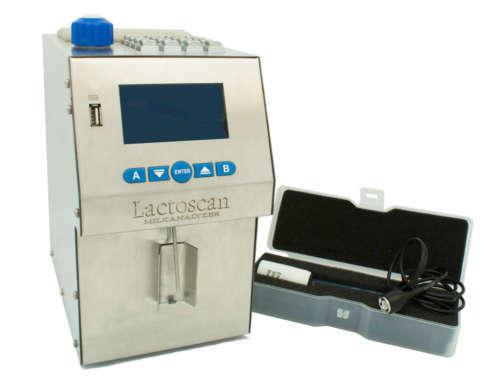 When the sample is free of Aflatoxin M1, a colour development occurs at the “test” line, indicating the absence of Aflatoxin M1 in the milk sample. On the opposite, the presence of Aflatoxin M1 in the sample will not cause the appearance of the coloured signal at the “test” capture line. 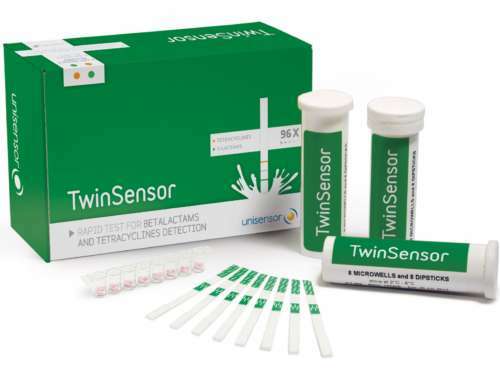 Contact Prime Pharma today to order Aflasensor rapid tests.